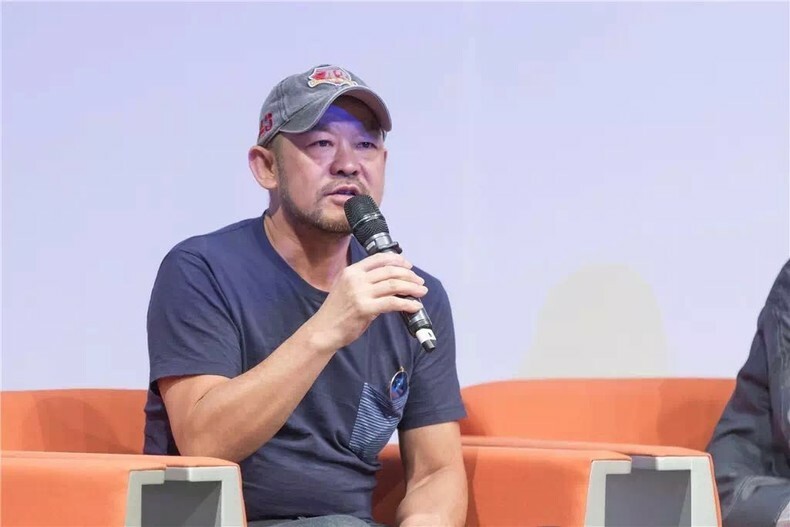 On June 1, 2016, the first press conference for the 11th Shanghai Biennale was held at Power Station of Art, the organizer of this biennale. 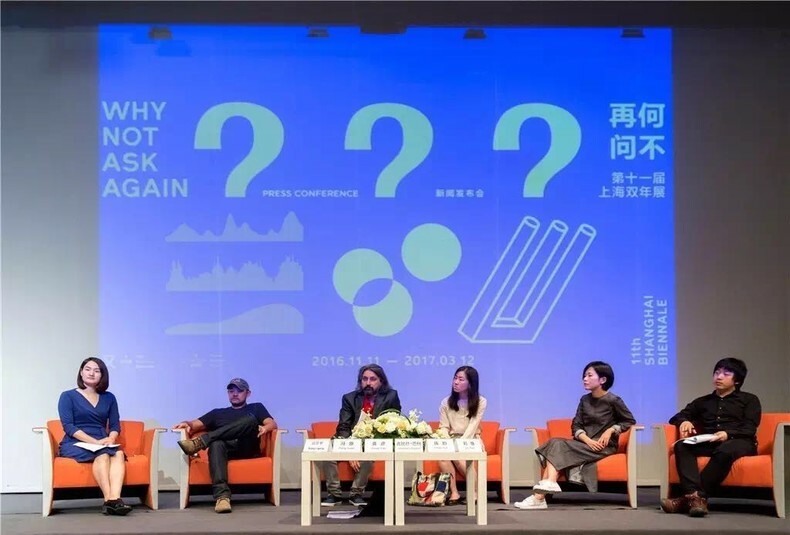 PSA director Gongyan, the project manager of Shanghai Biennale Xiang Liping, the rotating chairman of the PSA academic committee Fengyuan, as well as the chief curator Raqs Media Collective and the curatorial team member Liutian and Chenyun attended and spoke at the event. 15 artists were announced and further details of the extention projects, including “51 Personae” “Infra-Curatorial Platform” “Theory Opera” and 4 “Terminals” were disclosed. And the complete curatorial team was introduced. ‘Why Not Ask Again?’ The theme of this biennale is both a demand and a query. It tells us to look beyond answers. This biennale will have done its work if it gives rise to a forest of questions in your mind and a storm of desires in your heart, where the unpredictable is something to be welcomed, not feared. Questions are like pressure points – the vital points along the meridians of the body that are crucial to health and sickness, pleasure and pain. Giving them primacy in this edition of biennale is like attending to the pressure points in the body of our contemporary world. Three clear conceptual pressure points are identified as fulcrums for the curatorial work - Maneuvers, Disputations and Stories, with which this biennale will yield an open ended, alive, curious image of our world. The terminal is a key feature of the biennale. It is also Raqs’ way of recognizing the ability that artists in the contemporary world have to act as shapers of discourse, and as engines and pilots of the imagination. The first round of Terminals are: Ivana Franke (Croatia), Regina José Galindo (Guatemala), Marjolijn Dijkman (Netherland) and MouSen + MSG (China). The terminals are like hubs, and the artist projects are the spokes of the wheel. The first round of artist annoucement are as follows: Georges Adéagbo (Benin), Moinak Biswas (India), Lee Mingwei (Taiwan), Yang Zhenzhong (China), Wang Haichuan (Copper Manufactory Project) (China), Patty Chang (USA), Sun Yuan and Peng Yu (China), Tomás Saraceno (Argentina), SUPERFLEX (Denmark), Zheng Chongbin (USA) and Robin Meier (Switzerland). 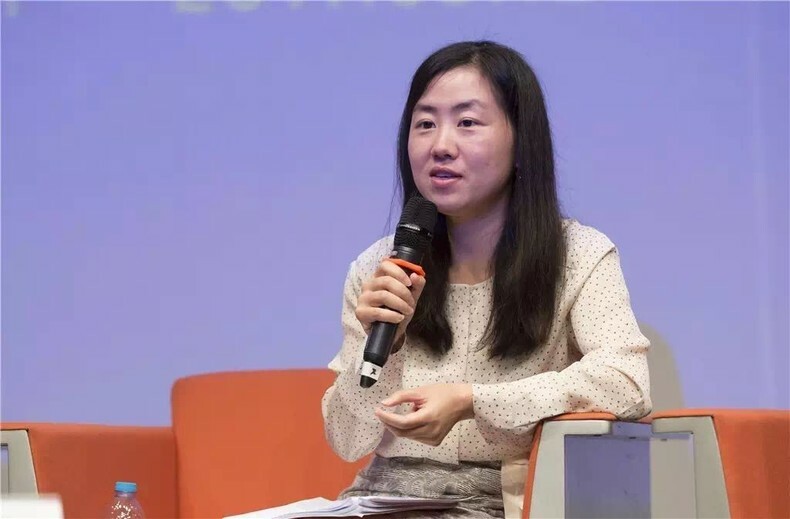 The Call for 51 Personae went out on May 1, Labour Day, in the Labour Daily Newspaper, and on the web page of the Shanghai Biennale, and is circulating in a major way in Chinese Social Media. Shanghai Biennale has already received a fascinating array of responses. 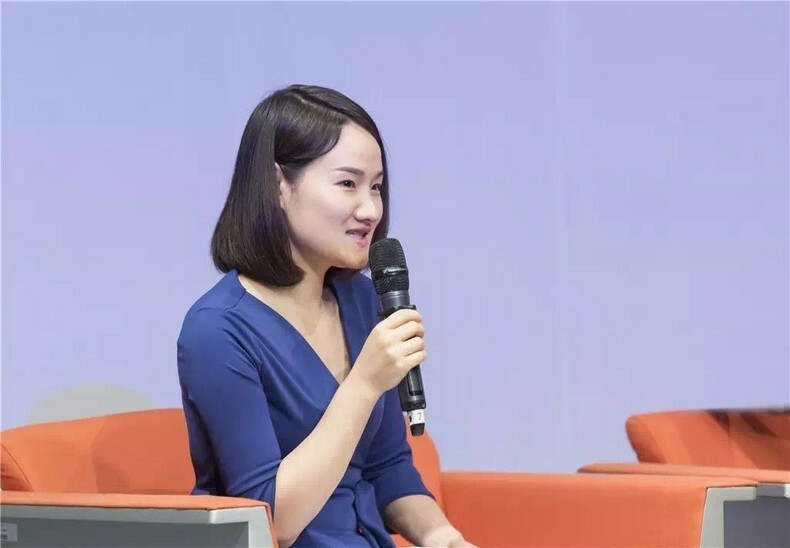 We have people with amazing and unique stories, special interests and experiences - all of whom citizens of Shanghai - will enter the space of attention that the Biennale provides to give it depth and energy. The ‘Infra-Curatorial’ constellation represents arguments inside the overall arc of the argument of our curatorial work. They are moments of ventilation, pause, expansion and relay. They represent conversations that spill out from within Raqs to others who are thinking and imagining the world along resonant or even dissonant lines. When theory gets to work, it sings. This edition of Shanghai Biennale takes questions as an attitude, a form of life. The ‘Theory Opera’ is a kind of discursive form that one could see as an orchestration of major and minor modes in thought and speculation, voiced in ways that marry the heft of philosophy to the cadence of opera. 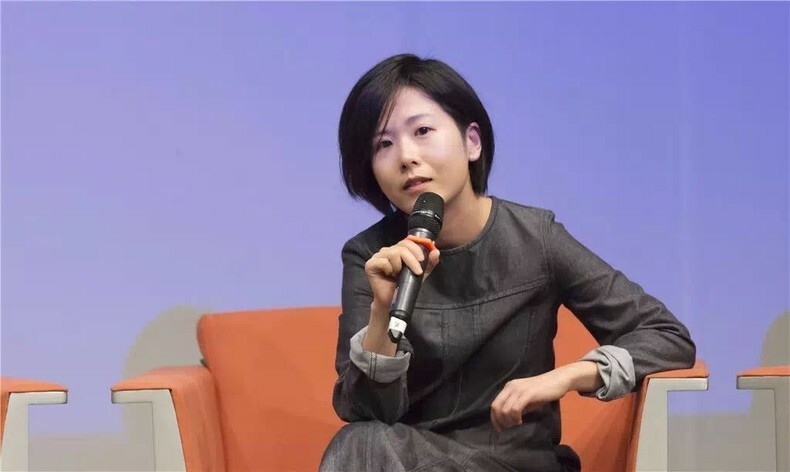 Raqs Media Collective will invite the previous PSA emerging curator’s program prize winner, art workers Yao Meng Xi and Liu Tian, here in Shanghai to develop an exciting programme. 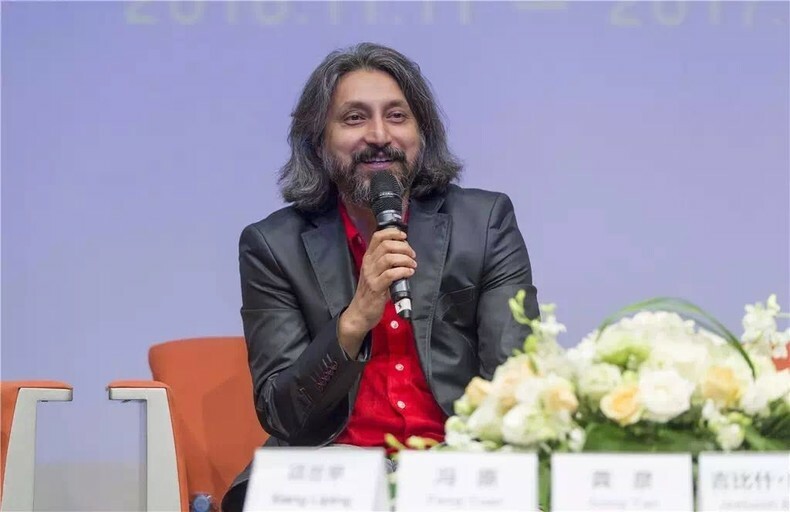 Launched in 1996, the Shanghai Biennale is China’s oldest and most influential international contemporary art biennale, as well as the most important of its kind in Asia. In 2013, the PSA Academic Committee and the Shanghai Biennale Academic Committee were founded to steer the biennale’s academic developments. 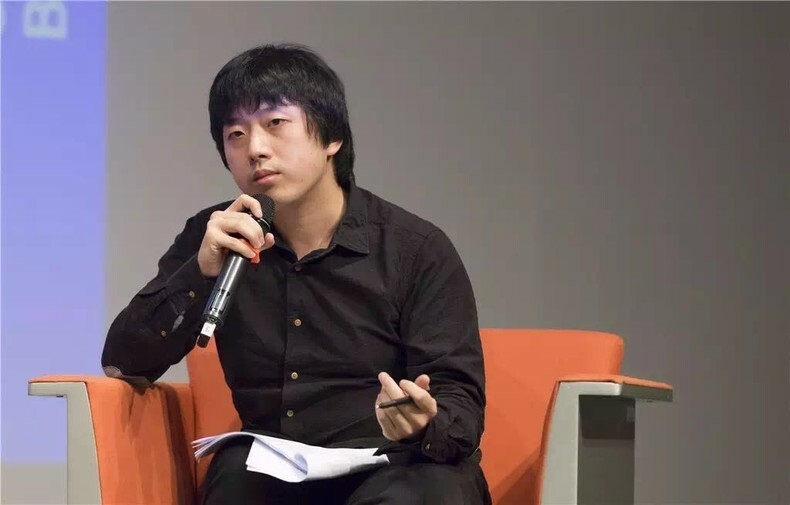 Since 2014, Shanghai Biennale has adopted a management system under the supervision of a chief curator, making the curatorial team more efficient and the exhibitions more consistent. The 11th Shanghai biennale will take place during Nov. 11, 2016 to Mar. 12, 2017.